Hello, my name's Chris ( this is my website ) and I'm a photographer based in Hollywood, California. I'm trying to find a local artist or artists that are interested in getting photographed. I'm in the process of building up a body of work focused on music makers. 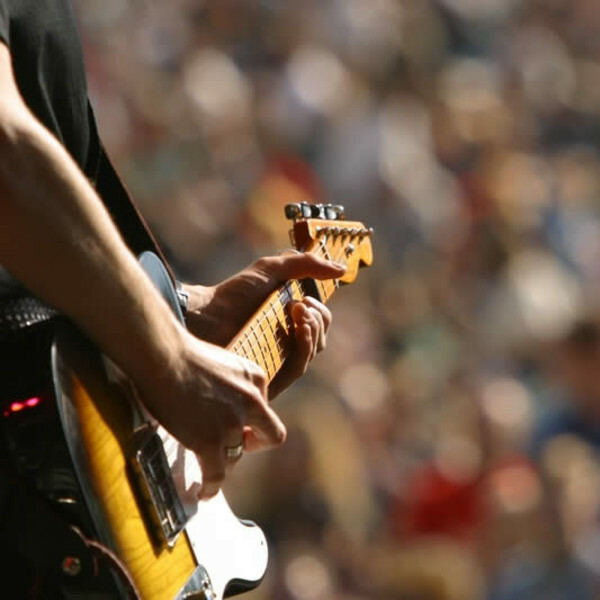 Indie, rock, funk, jazz, whatever you or your band may perform. If you or your band are interested in getting photographed by an experienced, published photographer, please drop me a line. I'm looking to get a photo journalistic perspective. I want to get underneath and behind the scenes. During the creating, the performing, the recording. - Living somewhere other than mom & dad's house. - Your band name and what you're all about. - A website, , or page where I can checkout your music. - Let me know where you normally play (music venues, theaters, concert halls, garages are okay too, just not your mom's). - Be yourself! It makes for the best pictures. Take a look at my work and you're serious about creating some great images, contact me.